Idéalia Radiance Serum is rated 5.0 out of 5 by 5. 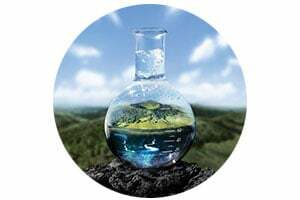 Vichy Laboratories explored the influence of a fast-paced lifestyle including stress, fatigue, and lack of sleep on skin quality to formulate our 1st antioxidant face serum that boosts skin for healthy looking, radiant skin. In just 8 days, this radiance skin care serum leads the skin complexion to look more even, skin texture be refined, and pores seem less visible. Paraben free serum. 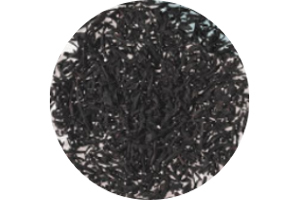 An antioxidant ingredient that enhances skin plumpness and soothes. A fast-paced lifestyle can leave signs on the skin. Skin looks tired and loses its glow. 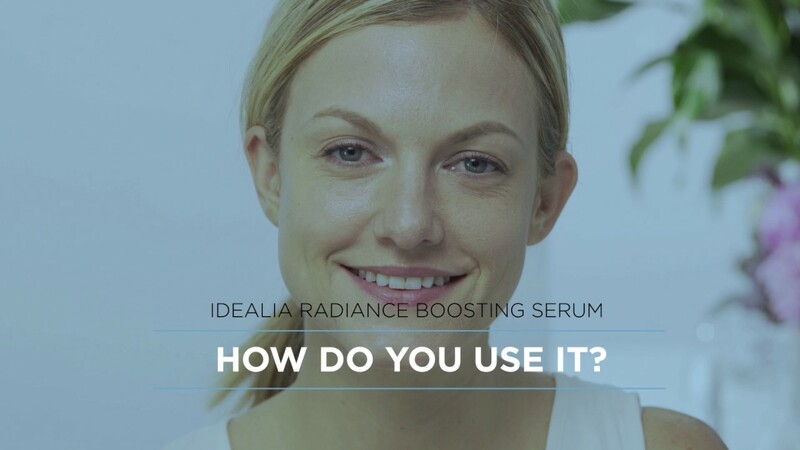 Idéalia Radiance Boosting Antioxidant Face Serum recreates an ideal looking skin quality: revived glow, even looking complexion, refined skin texture, minimized pores and smoother-looking fine lines. First visible results in only 8 days. Fresh and ultra-light micro-fluid face serum for quick absorption. Refreshing fragrance selected to maximize the sensorial experience. Apply a pump of face serum over the whole face in the morning and/or at night. Can be used alone for normal or combination skin or under a moisturizer for dry or very dry skin. Combine the face serum with other Idéalia products for optimal results. Skin begins to look less youthful as it takes on a dull complexion with age. It is important to incorporate skincare products and lifestyle hacks into your daily routine to combat dull skin and keep your youthful glow. Find the best face serum for flawless post-baby skin and discover post-partum skin care routines that work to reduce dullness, dryness and other skin concerns. Rated 5 out of 5 by Karly88 from Great for acne I’ve been using this for awhile now and I love it. It’s so light and smooth, I wear it under moisturizer and some days under makeup as well. It doesn’t affect my makeup wear negatively in any way. My favorite thing about this is that it completely rid me of my stubborn adult acne, including the painful cyst like acne all along my jawbone. I don’t know how, but this stuff just made it go away.. when nothing else would. I hope the formula never changes and I hope it’s never discontinued!! Rated 5 out of 5 by Rebecca J. from Great for sensitive skin I have been using this serum for 6 months now, and I absolutely love it! It makes my skin feel smooth and hydrated. I have very sensitive skin, so I am happy I found a product that doesn't make my skin break out. I use it in the evening before going to bed. Rated 5 out of 5 by queenbea007 from Excellent I am an older women way pass my years! seen this in store. even though it cleary states, early signs of ageing. But after using expensive High end department store serums.. This is better Much Better, I even tried other Vichy serums This is worth the price. My co- workers say I have beautiful skin.. have not heard this in 40 years! Rated 5 out of 5 by Meyerson from Great for my sensitive skin! I have sensitive skin and until I found Vichy's products would sometimes break out in hives. This one is so soothing while also making my skin look brighter, hydrated and smooth. Can't recommend this enough!